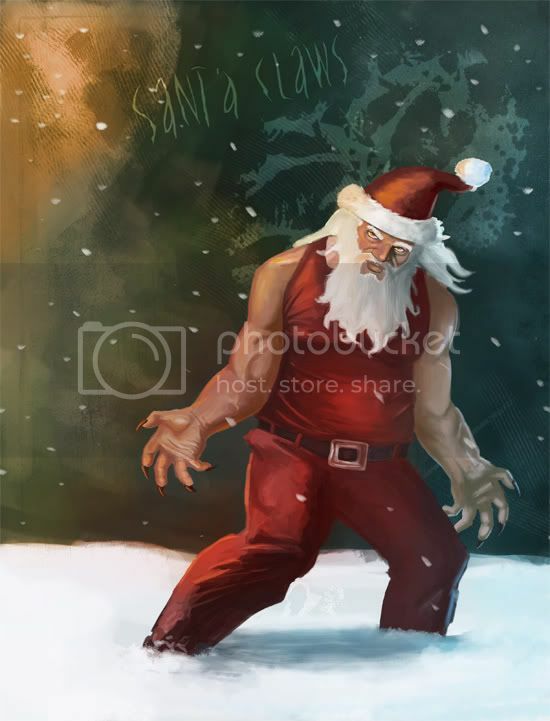 You better watch out! He's coming! Yes. HIM! That's evil Santa! That looks scary! Yikes!!! No Way Jose!! That Santa is scary!! What an image to scare the child right out of you.